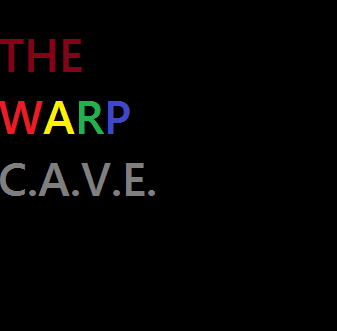 The Evil Dr. Tran Returns with a new episode of The Warp C.A.V.E.! Part 2 of 4 of my PAX South series and in this episode, Evildrtran interviews Adam Garib from developer studio, Clapfoot for the upcoming game Fortified! Next, she's pretty, she's funny, and she's a gamer! I have a conversation with Twitch.tv personality Crasskitty!